Credit Suisse is currently looking to fill its exciting internship position spread all over the world. The purpose of these internships is to provide highly talented students with a taste of life at a leading investment banking company with a wealth of career possibilities. 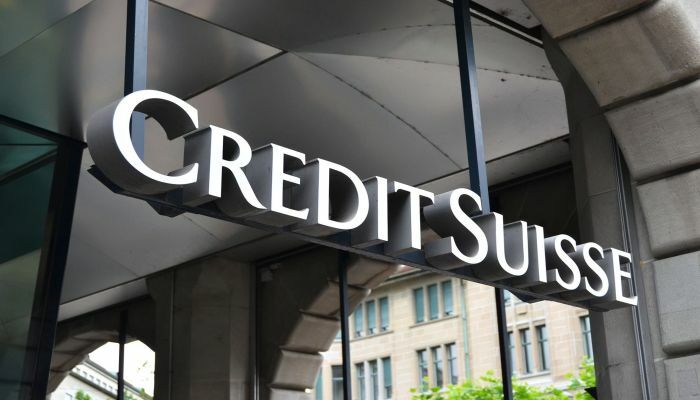 Here we have made a list of ’Credit Suisse Internships 2019’ which includes various internships some for full time while others for part-time. To participate, all applicants must be working or have completed a bachelor, master or Ph.D. qualification in any discipline. So don’t waste your time in searching, simply go through our list and find an opportunity to demonstrate your passion and potential. Good Luck!! Credit Suisse would like to invite students to join its 2020 APAC Financing Group Analyst Summer Internship Program in Singapore. This is full-time internship rum for 10 weeks during the summer. To be eligible, you should be in your penultimate year of an undergraduate or master’s course. This program will provide you the opportunity to gain exposure to multiple teams in the AFG business. 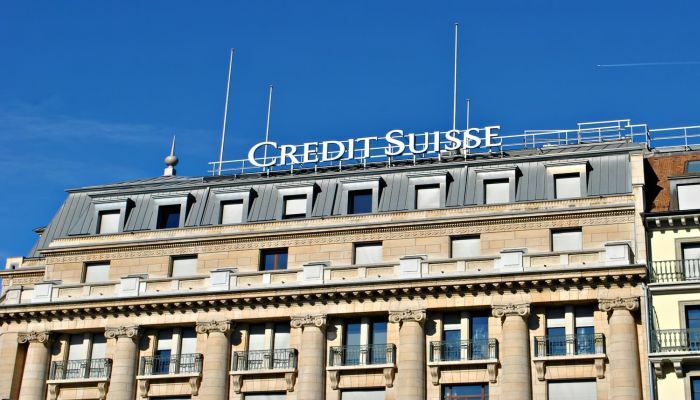 Credit Suisse is now offering its Risk Management Internship program based in Switzerland. This internship will be full time and will last for 6 months. The ideal applicants must be completed at least four semesters at a university or college. In this position, you will work in a Swiss large corporation with an international orientation and cultural diversity. You will also have the opportunity to gain insight into other areas of the bank and expand your knowledge. Credit Suisse is currently encouraging students to take part in its 2019 Investment Banking & Capital Markets Off-Cycle Internship Program located in Istanbul. This is a full-time program. The candidates who have completed or are due to complete a bachelor, master or Ph.D. qualification (or equivalent) in any discipline can apply for this role. Credit Suisse is now inviting applications for 2020 Asia Pacific Markets Equity Research Analyst Summer Internship Program based in Tokyo, Japan. This internship is a full-time program that will span for 7 weeks. The purpose of this role is to give highly talented students a taste of life at the world’s leading integrated wealth manager and investment bank, with the potential to join the graduate program upon graduation. Students must be enrolled in an undergraduate and graduate program which is applicable. 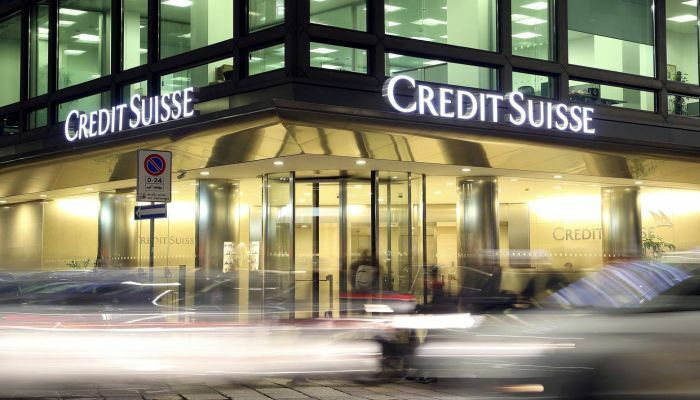 Credit Suisse is currently accepting resumes for Summer Business Management Internship based in Switzerland. This full-time internship has a minimum of 11 weeks duration. The enrollment in a master’s degree program at a university or university of applied sciences is required. This intern will have a chance to gain an in-depth insight into the preparation of the rollout of the new digital advisory process to the end users. Credit Suisse is glad to inform that it is now offering its 2020 Private Banking Analyst Summer Internship Program located in Singapore. This full time, 10 weeks long internship has been designed to offer you the right balance of work, social events, charity events, and networking opportunities. To be considered for this program, you should be in your penultimate year of an undergraduate program. Credit Suisse is proud to offer its 2020 Asia Pacific Markets Solutions Group Analyst Summer Internship program based in Hong Kong. This full-time internship will span at least 10 weeks in the summer. To participate in this opportunity, applicants must be in their penultimate year of an undergraduate or master course. This is one of the best and most comprehensive summer programs during which you will gain exposure to 2 or 3 teams on the Hong Kong trading floor. Credit Suisse is very happy to announce the Summer Internship program in Strategy / Consulting / Project Management. This is full time and 11 weeks long program located in Region Zurich, Switzerland. To be a part of this opportunity, candidates should be enrolled in a master degree at a university or university of applied sciences. As a part of this opportunity, you will have the chance to gain an in-depth insight into strategic project management, demand management, and outsourcing management. 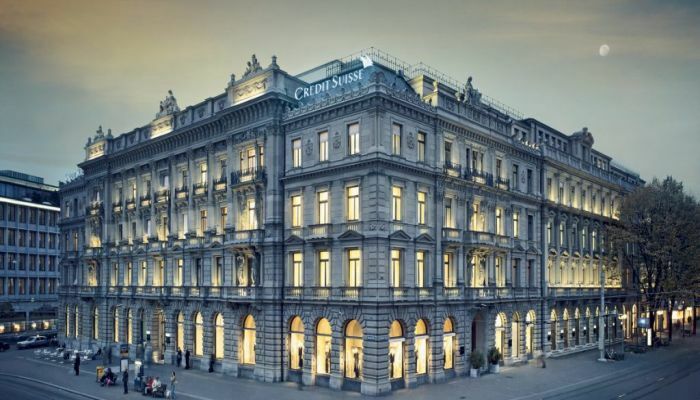 Credit Suisse is now looking for the bright, passionate and hardworking intern for its 2019 Business Internship Swiss Universal Bank Internship program located in Wroclaw, Poland. This internship will be part-time and will run for 3 months. To qualify for this program, candidates should be graduated in 2019.
Credit Suisse has an amazing opening for 2019 Business Internship International Wealth Management Internship Program located in Wroclaw. This is a part-time and 3 months long program. To successfully fill this position, applicants must be graduated in 2019. This internship will provide interns with the opportunity to develop core professional skills and industry knowledge, as well as on-the-job experience.